Team AI proudly welcome the special guests from Germany & Singapore. We mingle AI & BlockChain people in Tokyo in this event. Attention: The location is not Team AI office. Meeting room is 2min from Shibuya Hikarie. Want to monetize your data while conforming to privacy and security?Are you an AI startup that is starving for data?Are you looking for the next big thing in blockchain and cryptocurrencies? 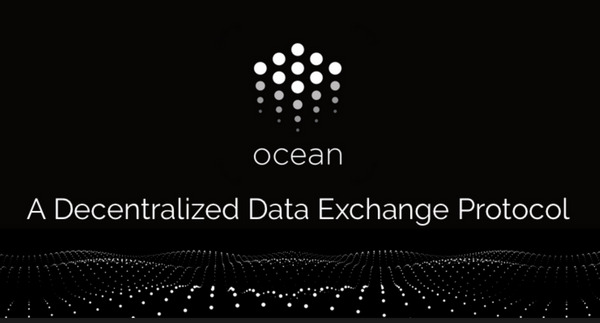 We bring you Ocean Protocol (https://oceanprotocol.com/), where data is the most valuable asset.Ocean Protocol, supported by BigchainDB from Berlin (https://www.bigchaindb.com/) and DEX (https://www.dex.sg/) from Singapore, is a decentralised data exchange protocol that allows people share and monetise data while guaranteeing control, auditability, transparency, and compliance to everyone involved. It also offers developability through open access for developers to create new and innovative services. It aims to nurture a data ecosystem and community where more data can be made available for data analytics and AI. With Ocean Protocol, the playing field is levelled for everyone to access data and enable competition in a field that otherwise is likely to get monopolized by a handful of big players. The protocol is powered by an added native token, OCN, which serves as the means of exchange within the network. 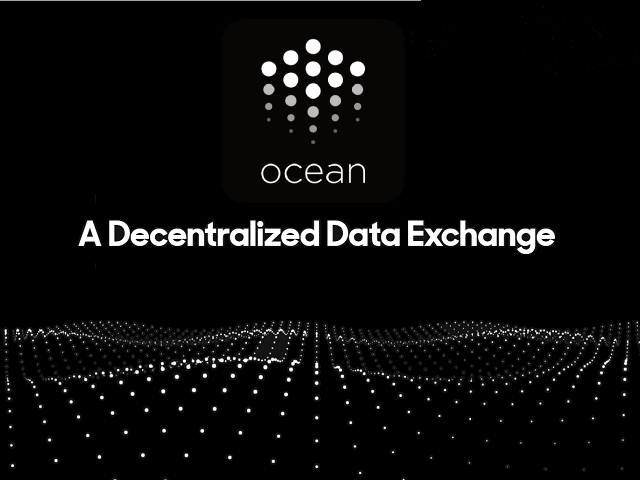 Ocean Protocol is supported by BigchainDB and DEX with deep expertise in distributed systems, artificial intelligence, databases, data markets, exchanges, open source software development, and open source community management. Come down and meet Bruce Pon (https://www.linkedin.com/in/ponbruce/) and Chirdeep Chhabra (https://www.linkedin.com/in/chirdeep/) on Wednesday, 29 November. They will take you through Ocean Protocol and its vision to revolutionise how businesses share and apply data, and unlock data for artificial intelligence. You don’t want to miss out if you are a data provider, data consumer, miner, developer, or specialist in data, blockchain, Artificial Intelligence, or cryptocurrencies. Spaces are limited so register now! We look forward to seeing you! You can also visit the Ocean Protocol Medium https://blog.oceanprotocol.com/ to learn more. Be part of our Meetup Group https://www.meetup.com/Ocean-Protocol/ to engage in discussions and put forward your ideas and feedback to the community. Bruce Pon is the CEO and co-founder of BigchainDB, a decentralized blockchain database. Prior to BigchainDB, Bruce co-founded Avantalion International Consulting, a consulting firm specialized in building banks and industry startups in Europe and Asia for companies such as Mercedes-Benz, Volkswagen, Mitsubishi. Bruce is a board member, advisor and investor in six startups. He has an Advanced Executive Certificate from MIT Sloan and a B.Sc in Engineering from the University of Saskatchewan. Chirdeep Singh Chhabra is the founder of Ocean Protocol, a decentralised data exchange protocol to unlock data for AI. Chirdeep is also the CEO of DEX, a data marketplace enabling trusted data exchange. Prior to Ocean Protocol and DEX, Chirdeep was the head of Data Programmes at the Digital Catapult in London. A serial entrepreneur and investor, Chirdeep has a masters in distributed systems from EPFL Switzerland and is a Chevening Fellow, CSEL entrepreneurship graduate, from London Business school in UK. Team_AI published Ocean Protocol by TeamAI 11/29(水). I joined Ocean Protocol by TeamAI 29/Nov Wed. I joined Ocean Protocol by TeamAI 11/29(水)!